Hiring, developing and retaining effective managers are critical to the success and longevity of any business or organization. In most businesses, managers engage employees, individually and in teams, providing coaching, feedback and ongoing influence to drive business results. Great managers are crucial to talent recruitment, development and retention, developing teams, customer retention, business growth and developing business culture. Perceptum offers a suite of management development programs that have helped thousands of managers upgrade as professionals, learning effective tactics and interpersonal skills to drive business success. Connect with Perceptum today to discuss your specific needs so we can customize effective development programs for your organization. The best way to create and sustain a high-performance business culture is to develop everyone in the organization to be effective leaders as they execute their roles. Perceptum will develop your people to take initiative, to think strategically and to offer ideas as solutions to business challenges. Leaders are accountable and coachable, always motivated to improve their knowledge and skills. When everyone in the organization is committed to leading, they contribute productively to the business culture, encouraging collaboration, inspiring those around them and supporting innovative ideas. Perceptum offers a suite of leadership development programs that help company employees at all levels learn how to be leaders, so that as they execute their daily work, they are thinking and acting more strategically about ways to optimize every aspect of what they do to improve business results. So, in essence, by investing in your people as individual leaders, they will become more effective, versatile and influential in their contributions to your organization’s ongoing success. Once an organization is fortunate enough to find good people, developing and retaining them are key to your business success. 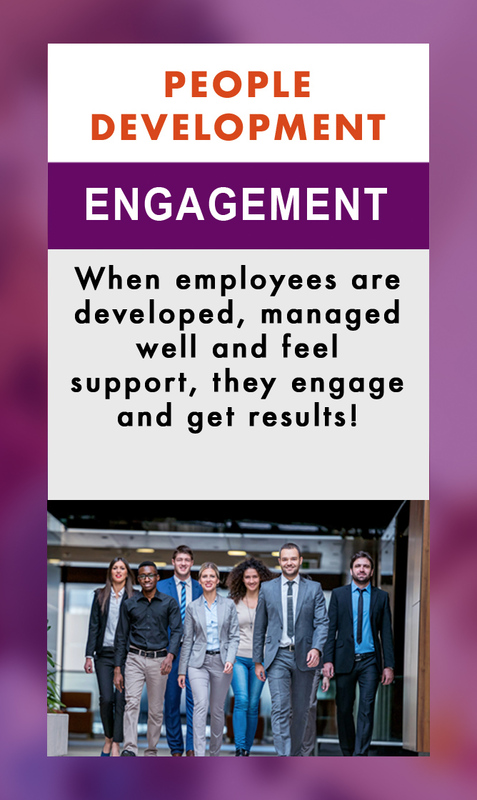 How your employees interact with their managers plays a key role in retention and performance. Perceptum employee and staff development programs help people at all levels in companies and organizations learn how to optimally interact with managers, customers and each other to increase productivity and collaboration. Taking ownership of their roles, learning to communicate needs and ideas and understanding their value in building a high-performance business culture helps people engage more productively, joyfully and effectively in all aspects of their work. 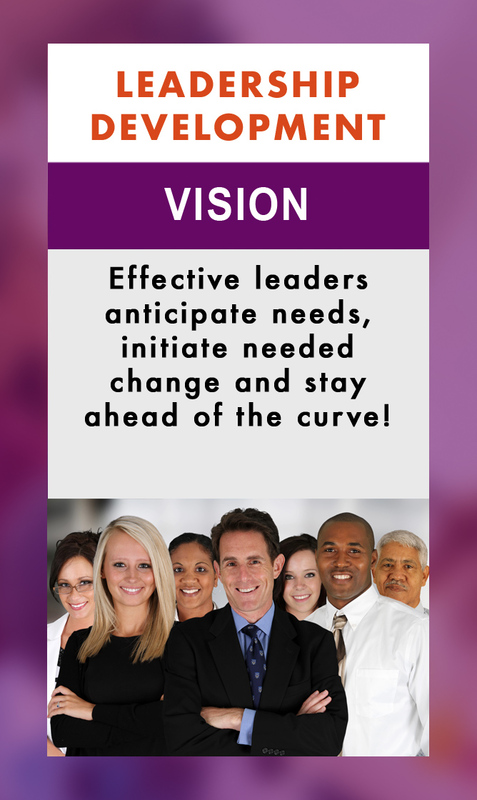 Building and sustaining a High-Performance Business Culture starts with leadership! Culture building requires clear vision, a commitment to values and consistent inter-personal actions from everyone involved in the culture. People respond exceptionally well to consistency. When leaders and managers apply policies, coach, communicate, set expectations, interact and solve problems with consistency and high emotional intelligence, a company or organizational culture will thrive. People can trust consistency and will increase their commitment when treated with dignity and consistent fairness. A High-Performance Business Culture is rooted in consistency, accountability and a focus on results. When people are provided the tools and support they need to perform and are given meaningful feedback to improve, they will invest themselves in their company culture, contributing to a higher level of success for everyone. All Perceptum programs help build and sustain a High-Performance Business Culture by developing people at all levels of an organization to engage each other and customers productively and joyfully. The net result is happier employees at all levels, more satisfied customers and a stronger bottom line!